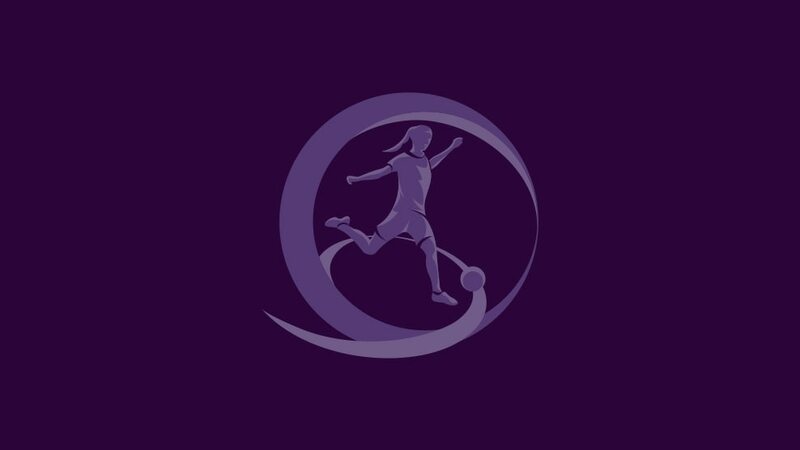 The draw has been made for the 2019/20 UEFA European Women's Under-17 Championship qualifying round, involving 44 of the 47 entrants on the road to Sweden. The draw was made by Anne Rei, chairwoman of the UEFA Women's Football Committee, and Laura Haas, who received the 2018 WU17 EURO Fair Play prize on behalfof last season's Germany team. The finals in Sweden will act as Europe's qualifier for the 2020 FIFA U-17 Women's World Cup in India. • The top two sides in every group plus the two third-placed teams with the best record against the top two in their section join Spain and Germany in the elite round draw on 21 November 2019, with the games in spring 2020. • Seven teams will eventually qualify to join Sweden in the finals in May 2020. *Based on previous decisions of the UEFA Executive Committee and UEFA Emergency Panel, Russia and Ukraine cannot be drawn in the same group. • Hosts Sweden qualify directly for the final tournament in May 2020. • Top seeds Spain and Germany receive a bye to the elite round. • The remaining 44 entrants start in the qualifying round where they are be split into 11 groups of four. • There were four seeding pots in accordance with the coefficient rankings list, with the 11 countries with the highest ranking in Pot A, the next 11 in Pot B, and so on.